Lee Selby will put his IBF World Featherweight Title on the line against underdog, Josh Warrington on May 19th. Selby first fought for the IBF belt against Evgeny Gradovich in 2015. The score cards read Adalaide Byrd 72-80, Dave Parris , 73-79 Craig Smith 73-79 in Selbys Favour and he was crowned IBF champion. Since an early setback in his fifth fight of his career against Samir Mouneimne, Selby has won a total of 22 fights in a row and picked up the BBBofC Welsh Area Featherweight Title, BBBofC Celtic Featherweight Title, BBBofC British Featherweight Title, Commonwealth (British Empire) Featherweight Title, WBC International Featherweight Title and the IBF World Featherweight Title along the way. Selby has defended his title five times and will be looking to continue this against Warrington. Failure to do so would be a major setback in his career as huge pay days lay ahead for the Welshman. Warrington is yet to taste defeat in his career and has beaten everyone he has faced in 26 of his fights. 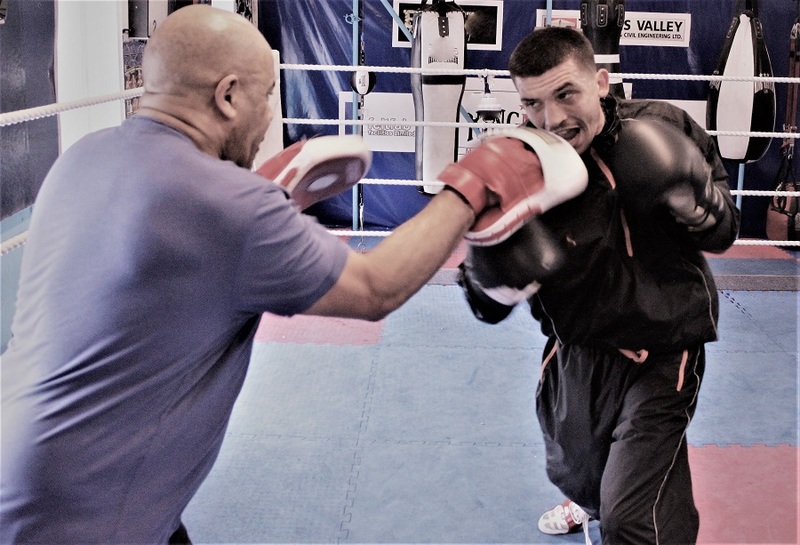 He will be looking to win the IBF title to push his career onto the next level, and victory against Selby would do that. “It hasn’t been too bad; I had three fights two world title defences. Made good dough and going into 2018 I’m still word champion – so it hasn’t been too bad. “This is the seventh or eighth undefeated fighter I’ve beat – he’s no different to any other. The majority of both fighters fights have gone to the scorecards, would this be any different?